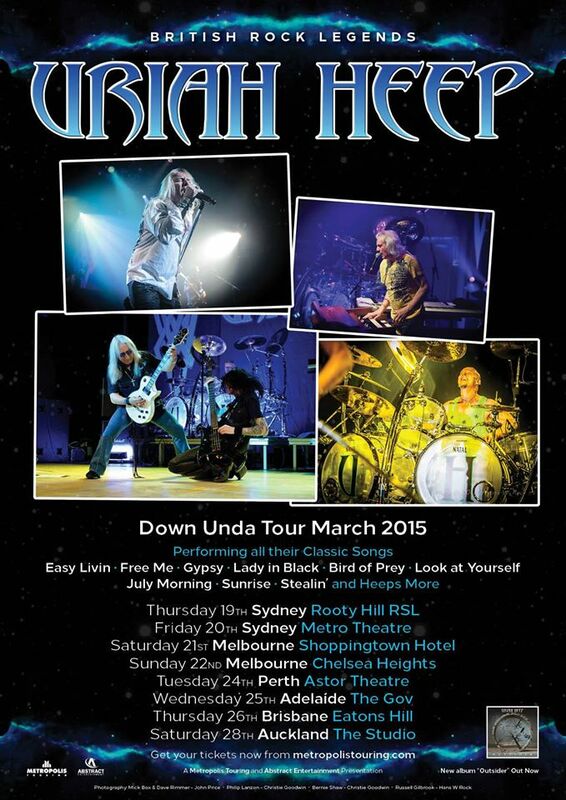 The legendary URIAH HEEP will be touring Australia, this coming March! Check out the tour flyer above for dates, cities and venues. 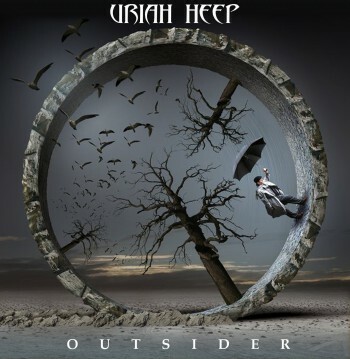 URIAH HEEP released their 24th studio album, Outsider, via Frontiers Records, in mid 2014. Check it out, cause it ROCKS like hell! * Cover art for the Outsider album by Igor Morski. This entry was posted on January 7, 2015 at 11:00 pm and is filed under classic rock, Hard Rock, Heavy Metal, music news, rock music, rock music news with tags classic rock, hard rock albums 2014, metal odyssey, uriah heep. You can follow any responses to this entry through the RSS 2.0 feed. You can leave a response, or trackback from your own site.